We enhance each child's level of development by striving to meet their individual needs, helping them reach their fullest potential, as well as respecting the family's uniqueness. 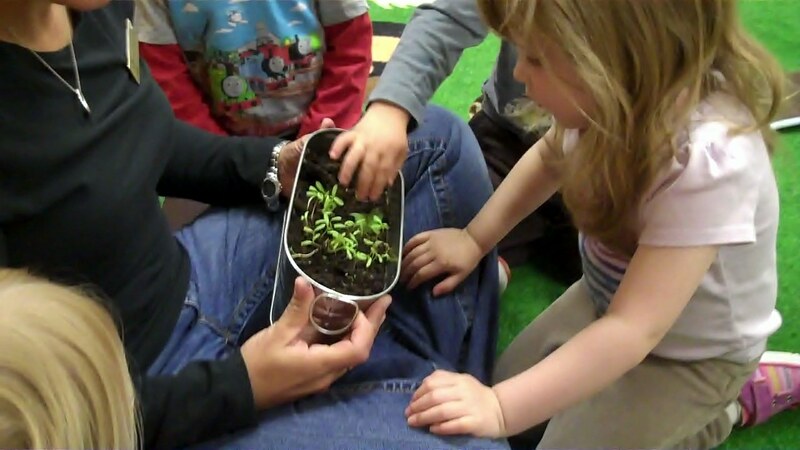 Our program implements the Reggio Emilia Approach to learning. We are committed to a holistic approach in providing quality care for all children. We are presently looking to hire a Registered Early Childhood Educator for a before and afterschool position, five hours per day - five days a week. This is a great opportunity to get into your field at entry level with a fairly competitive wage of $21.33 per hour for qualified RECE's. Please submit a comprehensive resume with references, a professional portfolio and cover letter to:Wanda Collins, Executive Director and Board of Directors. 627 Grey Street, Thunder Bay, ON, P7E 2E4, wcollins@schoolhouseplaycare.com or drop off in person at either our Grey Street or St. James location. While we appreciate all the responses we receive, only those under consideration will be contacted. My children are developing into smart, thoughtful and confident beings and I feel like I owe so much of this to their time at Schoolhouse. I have had two children go through the Schoolhouse Playcare Centre Nursery School Program and I can't say enough good things about it. It was the perfect balance of socialization, independence and confidence building and preparing my children for kindergarten. The caregivers we have had over the years have been outstanding and my children have made lasting friendships with their peers from the program. We were lucky enough to get a spot in Schoolhouse Playcare Centre when our daughter was about a year and a half. We were both apprehensive about this transition but from the tour on our uneasiness turned to the utmost comfort. The supportive and skilled staff welcomed our daughter into an educational and fun environment with her peers. She now loves "going to school" and thrives at Schoolhouse Playcare. Our experience at Schoolhouse Playcare with our two wonderful daughters has exceeded our expectations. The staff are what truly set Schoolhouse apart from other daycares. When we were making the significant decision of choosing where to send our children for the principal part of their days I knew I wanted a center-based daycare. These reasons included reliability, accountability, diversity and selection of resources. I realized the most important quality a daycare could have is the quality of staff. I have continuously admired the kind, gentle, empathetic, nurturing nature and endless patience of the staff. I feel confident bringing my children there everyday knowing I can (and am encouraged to) drop in at any time and see my children learning and playing and growing. Schoolhouse Playcare Centre has been a part of our family for 3 years. I can truly say that I have complete peace of mind when I drop my children off. The Educators are competent and compassionate people who take great pride in the little people in their care. The Schoolhouse Playcare Centre is a child care centre far beyond what those words mean at the surface. Schoolhouse has been one of the best parts of our children’s lives over the past number of years. The Educators and staff are absolutely gifted and true treasures in what they do with and for children and families. The patience, kindness and love that the Educators have shown to our children and family has allowed us to feel completely comfortable and trusting in everything Schoolhouse teaches, and the morals, values and ethics it passes along to our children every single day. We, as parents, have become better parents with the tools that the Educators have provided to us through their shared knowledge, observations and mutual understanding of our children always recognizing that every child is unique and special. Schoolhouse is built on a philosophy of communication, emotional understanding and respect for others and our community... We are so very proud to have Schoolhouse as a part of our family.